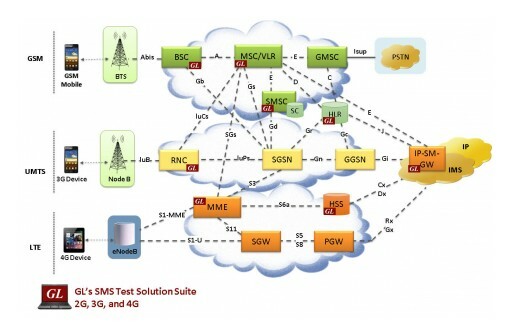 Gaithersburg, Maryland, USA - June 18, 2018- GL Communications Inc. a global leader in telecom test and measurement solutions providing information and insight into our latest Short Message Service (SMS) Test Solutions, which now adds support for testing SMS Services over LTE SGs interface, and SIP IMS network. Gaithersburg, Maryland, USA - June 4, 2018 - GL Communications Inc. a global leader in telecom test and measurement solutions, announced today its enhanced SIP Protocol Emulator referred to as MAPS™ SIP Protocol Emulator that help the user to generate and receive SIP. 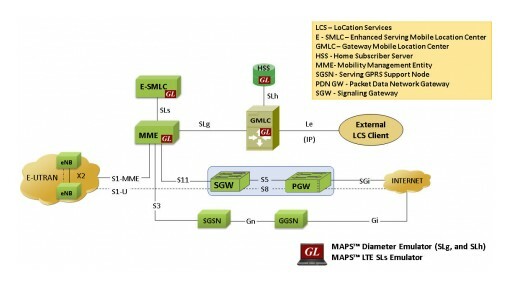 Gaithersburg, Maryland, USA - May 14, 2018 - GL Communications Inc., a global leader in telecom test and measurement solutions, today announced its' enhanced LoCation Services (LCS) architecture in LTE network briefly, and its latest MAPS™ SLs Emulator solution to meet the requirements in location services testing on LTE networks. 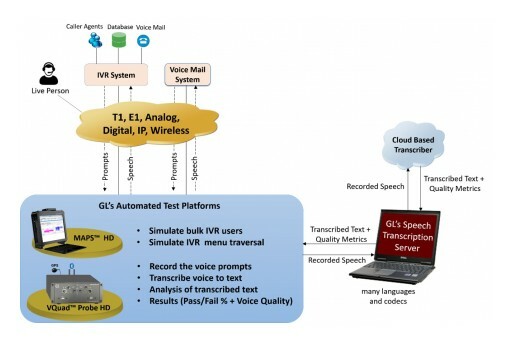 Gaithersburg, Maryland, USA - May 8, 2018 - GL Communications Inc., a global leader in telecom test and measurement solutions, today announced its new speech-to-text conversion utility referred to as Speech Transcription Server. MAPS™ ED-137 Recorder Emulator software emulates voice recording and replay of voice communication for VoIP ATM networks per EUROCAE ED-137B Volume 4 Standards. This software is an addition to the already existing test suite for VoIP ATM networks that includes, MAPS™ ED-137 Radio Emulators and MAPS™ ED-137 Telephone Emulators. Simulate Real-World IP Networks ..impairments, delay, errors, loss, optical, electrical..